The Science Olympiad is an exciting, hands-on science competition where students compete in teams against one another in open ended type events. Practice is held after school and competition is held in early spring. 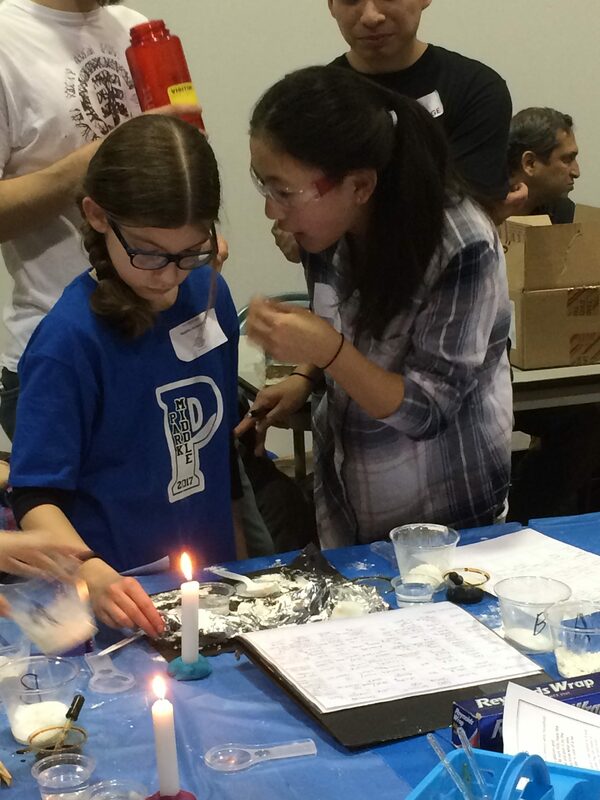 Congratulations to the Scotch Plains Park Middle School Team for a wonderful gathering! A three person team will tune a set of 9 bottles by filling them to different levels with water and using them to play two different tunes. 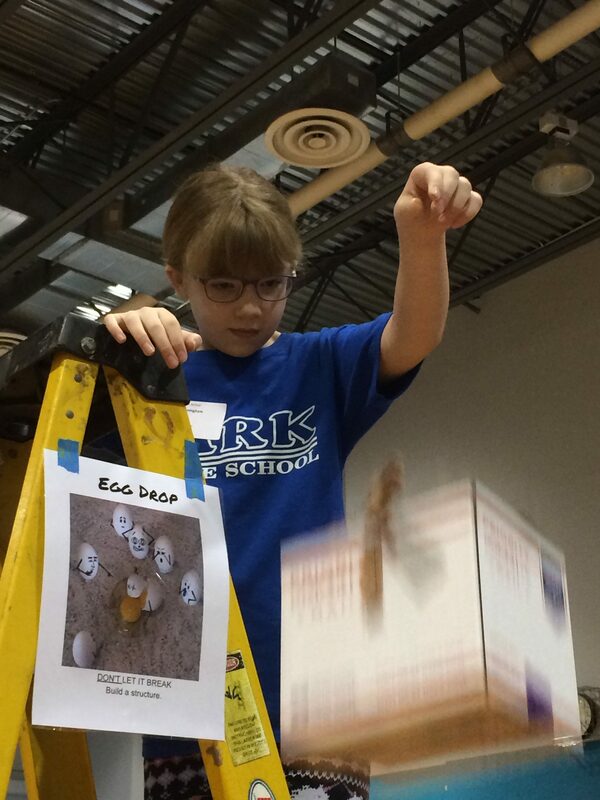 Using limited supplies, teams will construct a contraption that will protect a raw egg dropped from a 6 foot ladder. 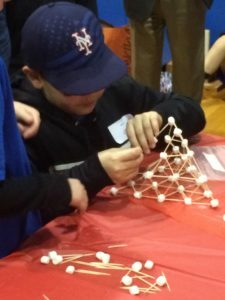 Using toothpicks and marshmallows, construct the tallest tower possible. 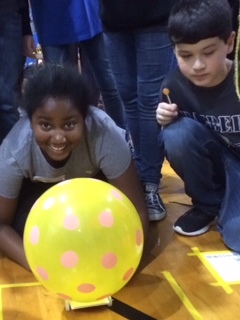 Design a car powered by a balloon that will race down a track. 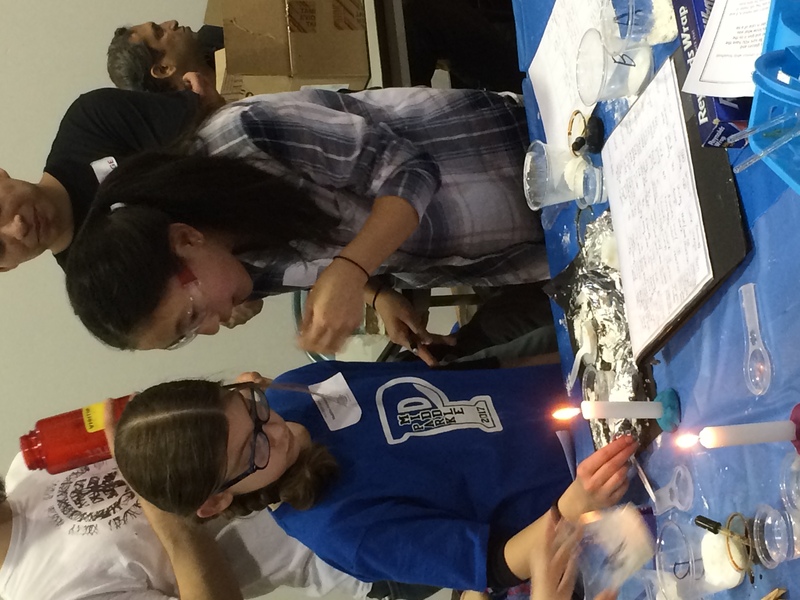 Team will investigate properties of several white powders prior to competition and attempt to identify these powders the day of competition. 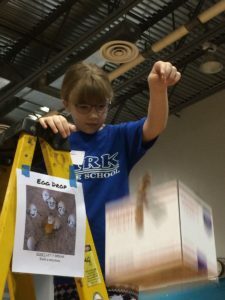 Build a Rubberband Catapult that will shoot a rubberband down range to a target. Build a barge that will support the largest amount of cargo. 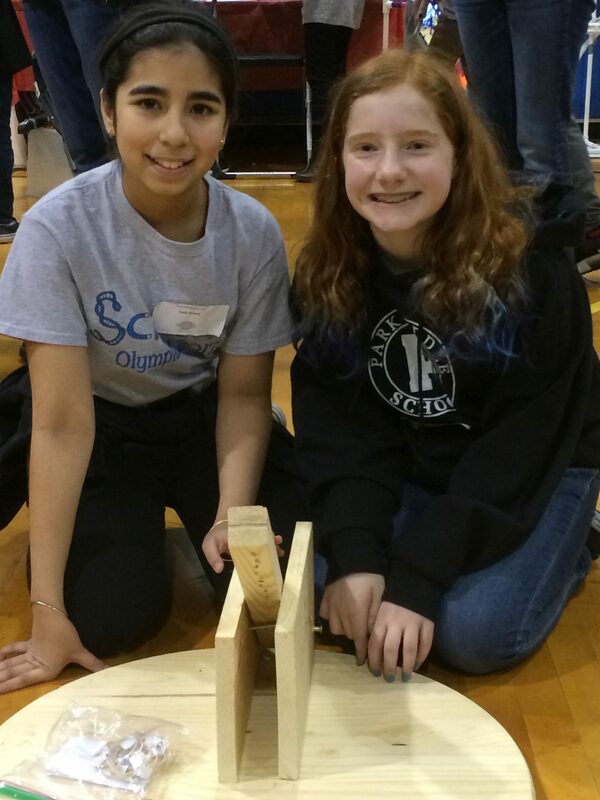 Cargo will be announced at the competition and team has to predict the quantity of cargo that will be supported. 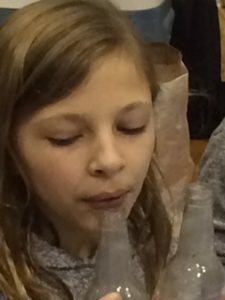 Teams will construct slime that will stretch the longest span before breaking apart. Teams will race cans against one another using the energy of an internal rubberband. Students will answer a series of science related questions in a Jeopardy style round of questioning. 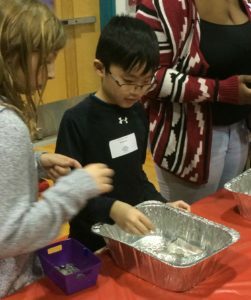 Using assorted pasta and glue, students will construct and race vehicles down and three foot ramp in drag race format. A three person team will work cooperatively using mirrors to bounce a light beam onto a predetermined target.